Psalm 14 says “The fool has said in his heart there is no God. He is corrupt. 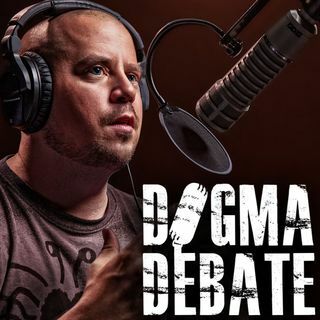 Not one of them has done good.” David talks with Eric Hernandez, a Texas Preacher, about goodness, truth, morality, and knowing God without science. Even if I accept what Eric says about taking people in because they are poor. God says you can BEAT THEM. Eric did not BEAT the guest in his house.